Home BIOGRAPHY HISTORY INSTAGRAM PHOTOS Ray C Biography, History, Instagram, Weight Loss, Music & Latest Photos. 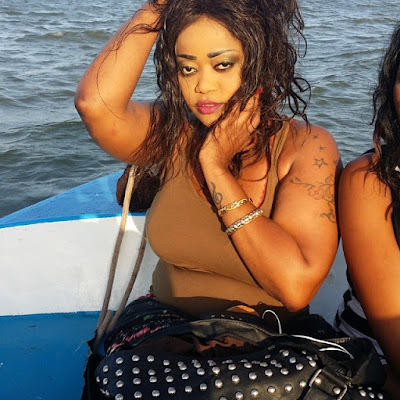 Ray C Biography, History, Instagram, Weight Loss, Music & Latest Photos. 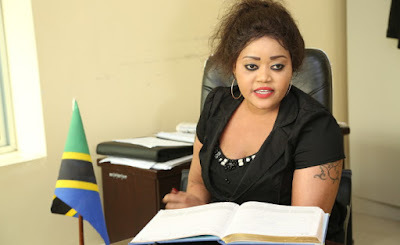 Rehema Chalamila a.k.a Ray C was born on May 15, 1982 in Tanzania Iringa. Tanzanian songstress Rehema Chamila aka Ray C is a musician from Tanzania whose music is a mixture of bongo fleva,Taarab and R&b. Before venturing into music, Ray C worked as a presenter for the Dar es Salaam-based Clouds FM radio station. She released her debut album “Mapenzi Yangu” in 2003. She has toured East Africa, China, United Kingdom and other countries. Ray C was once considered the hottest female artiste in the East African region. She won numerous awards between 2004 and 2011 and then she disappeared after her successful hit, Moto Moto. What a lot of people did not know about the singer was that she had a serious drug issue which escalated when she came to live in Kenya. This week, photos of Ray C have appeared in Tanzanian papers showing her in a sorry state of health.